Non-corporate business is up in arms against a government decision to give tax collectors the power to peep into the bank accounts of those who they believe are not paying taxes. The businessmen argue that the powers will be misused by the FBR to coerce depositors into bribing it and lead to the flight of capital from the country. Government assurances that honest taxpayers have nothing to fear have not dispelled these suspicions. Even the government�s pledge that those availing themselves of the Prime Minister�s Tax Incentive Package (effective from Jan 1, 2014 until June 30, 2016) will escape scrutiny of their bank accounts has not worked. Most trade and business bodies in the country had already voiced their opposition to this measure announced in the budget for this year. The apex trade body, FPCCI, on Wednesday again called upon the prime minister to at least delay the implementation of the decision until the next financial year if it is not repealed immediately. It is not as if only non-corporate business is opposing the new powers of the tax collectors. However, the corporate sector has less to fear on this account. Still, even those who don�t expect to experience an FBR crackdown � the chances of such an eventuality remain slim � are not comfortable with the enhanced power of the tax collectors without proper checks in place. The banks are also unhappy because it will force them to spy on their customers � a breach of trust � inducing many to convert their accounts into gold or dollars. Given the massive scale of tax evasion by businessmen, especially traders, the government has a strong case for giving the FBR unusual powers. But if the government must give itself the right to scrutinise bank accounts, a system of checks and balances must also be in place to avoid the possible misuse of such powers. The mismatch between the lifestyle maintained by a person and the amount of tax paid by him, for example, should say a lot about his income and be enough for tax collectors to be alerted to possible evasion. 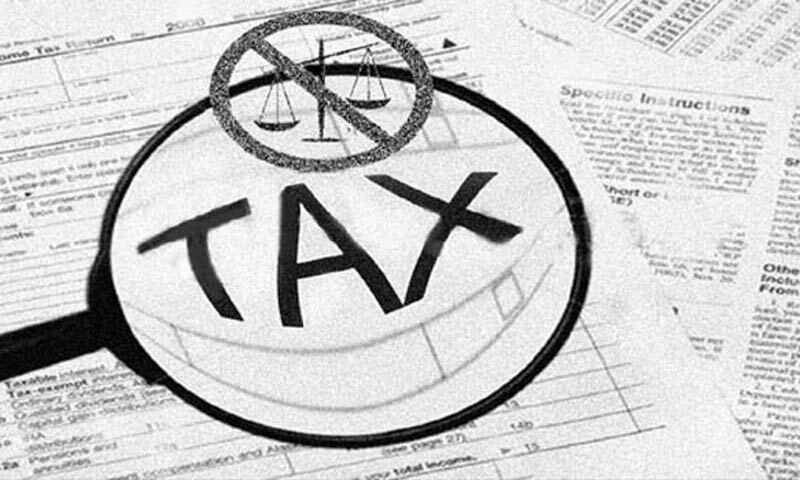 Probing bank accounts should be permitted only in cases where serious suspicions of tax evasion against a person cannot be established through other methods.